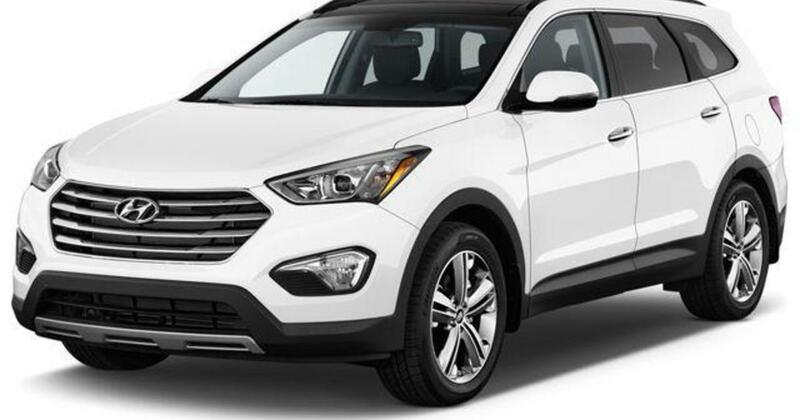 Hyundai Motor and affiliate Kia Motors stated they will recall about 168,000 vehicles in the U.S. at risk of fuel leaks, following the recall of them in 2017 for engine fire risks. In addition, they will provide software upgrades for 3.7 million vehicles. The companies stated that a high-pressure fuel pipe may have been harmed or improperly installed as part of an engine replacement during the previous recall, and that installation could boost the possibility of fire. The software update intends to protect the vehicles from internal damage, and also provides new extended warranties for engine issues. The new recall concerns 68,000 various Kia Optima, Sorento and Sportage vehicles from the 2011 – 2014 model years, while Hyundai stated it affects 100,000 2011-2014 Hyundai Sonata and 2013-2014 Hyundai Santa Fe Sport vehicles. Kia stated that 20 percent of the associated vehicles have already received the update. According to each of the companies, Kia states six fires are connected with the new recall but no reports of injuries, while Hyundai stated it had no reports of fires connected to the new recall.